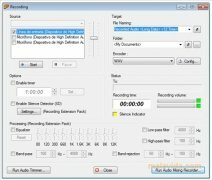 Windows Media Player or Winamp are two of the most popular application to play multimedia files, but nowadays there are many other alternatives, that due to their features can be a lot more practical depending on the user, like for example jetAudio. 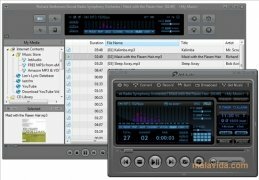 This player has many options to improve sound (natural low voice amplification, customized equalization or reverb, among others), control over the playback speed of the files and a crossfading system, thanks to which songs finish and start one after the other, avoiding terrible silences between songs. 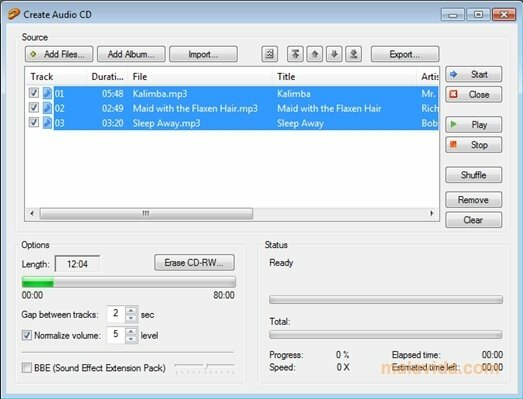 jetAudio also allows us to rip audio CDs to the hard drive, edit the ID3/ID3v2 tags in each song, transcode songs to other formats and listen to the radio over the Internet. As well as having an option to use the application as an alarm clock, so that we can wake up every day with our favorite songs. 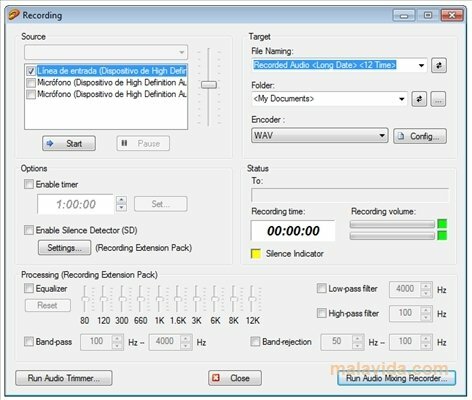 The program is compatible with S3M, MPC, FLAC, OGG, AVI, PLS, MOD, ASF, MPG, WMV, WAV, WMA, MP3, MID, KAR, M3U, OGM, MKV, MP4, APE, MKV, MPC or APE, among many others.